The islands of Sanibel and Captiva offer myriad opportunities for sailing. These islands sit off of Fort Myers in the Gulf of Mexico. Sanibel sailing adventures can take visitors on short journeys around the islands or on long excursions out into the Gulf of Mexico. Tarpon Bay, one of the most striking areas on the island, is famous for being a place where ocean life is found in abundance. Plying these waters in a sailboat is one of the best ways to explore the sea and to get an appreciation for these magnificent islands. 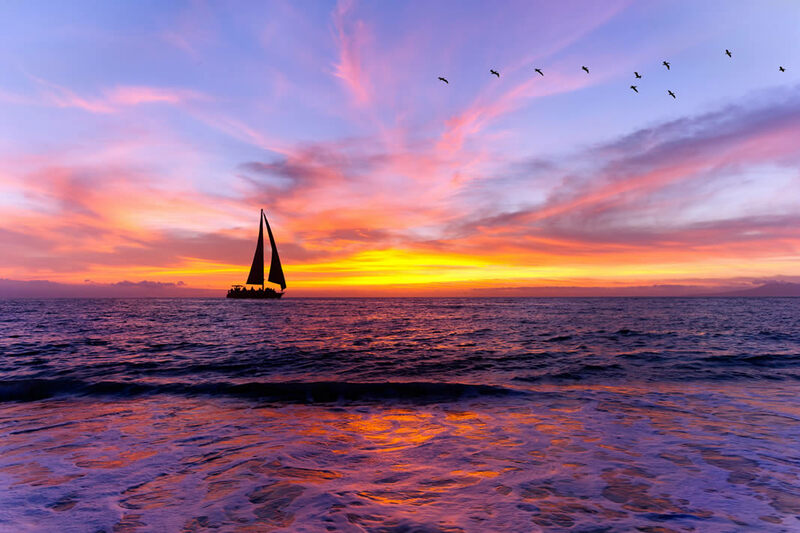 Sunsets and sailing are a spectacular combination on Sanibel and Captiva. 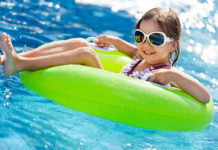 Before engaging in any Sanibel sailing or Captiva sailing, one needs the proper instruction. 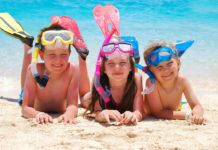 There are schools on Sanibel that will provide visitors with the requisite training that will enable them to venture out onto the high seas. Some of these Sanibel sailing schools are recognized as among the best in the nation. The Gulf of Mexico waters offer a calm place to learn one’s basic skills and, when one is truly ready to take on the seas, they can head toward the much larger waters of the Atlantic Ocean. 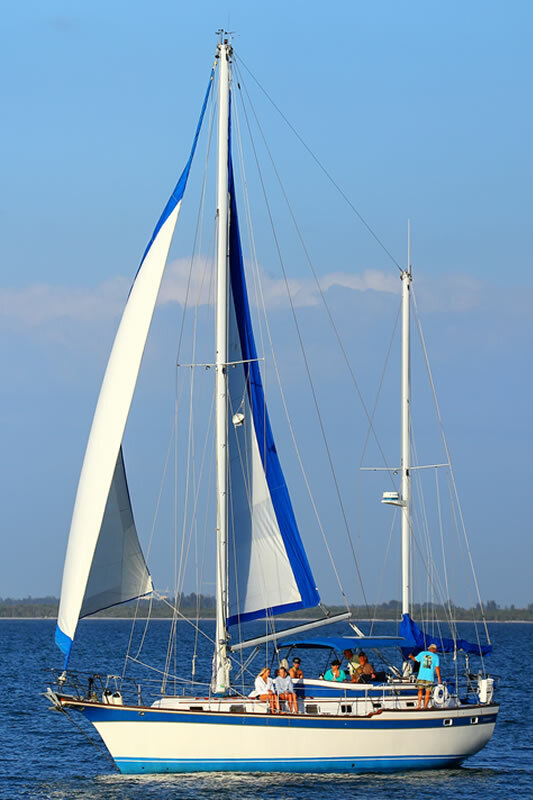 Learning to sail on Sanibel is very popular among the various activities. Maginificent sailing adventures await you around sanibel and Captiva! Fantastic adventures await you sailing the islands. 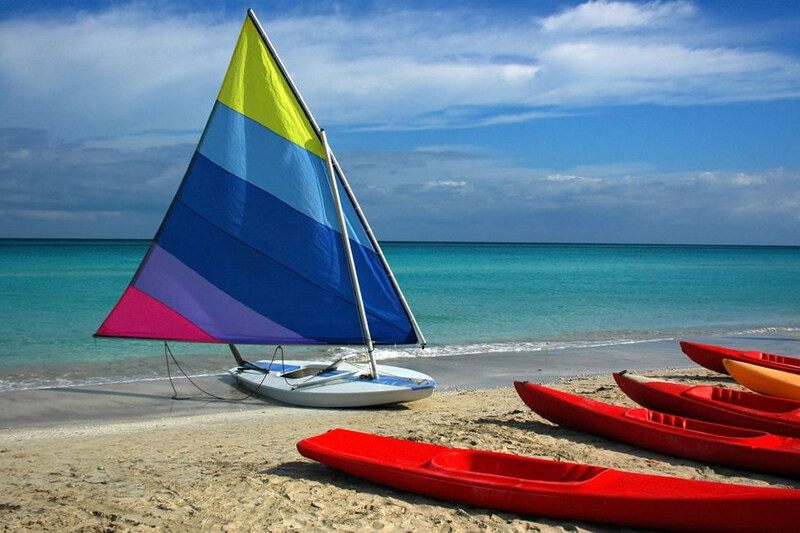 Captiva Island sail enthusiasts have much to explore. Captiva is separated from Sanibel by a narrow strait of water called Blind Pass. The two islands are practically within a stone’s throw of one another but they still offer their distinct sailing opportunities. The site of Millionaire’s Row from offshore is quite striking. Both of the islands are essentially ringed by beaches which make them equally attractive from the sea or from the shore. The amount of ocean wildlife that one can encounter on their maritime adventures makes attending offshore sailing schools on Captiva Island or Sanibel Island an even more attractive proposition. These offshore sailing schools have graduated literally hundreds of thousands of budding sailors. Sanibel sailing and Captiva sailing both provide a challenge that can hone one’s skills without pushing one too hard from the start. Exploring natural wonders such as Tarpon Bay allows those just learning the craft of sailing to immediately enjoy one of the principal benefits: getting to see some of the most exotic creatures on the planet. 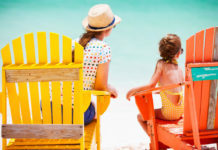 Whether one intends to become a captain or simply intends to charter a boat with a captain, a Captiva Island sail excursion or a Sanibel Island sailing adventure can provide a lifetime of memories. 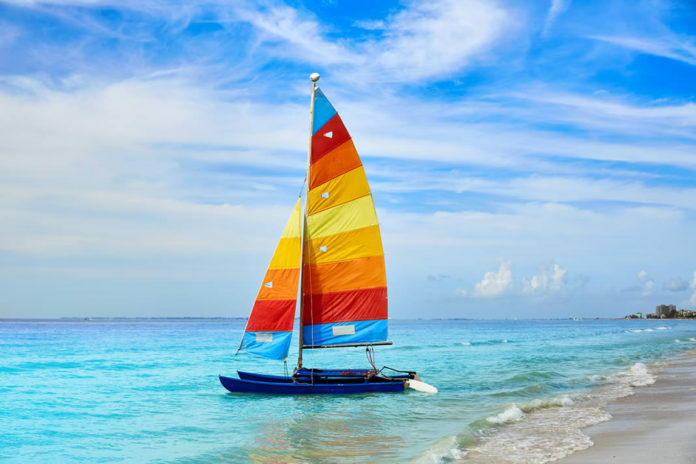 Learn how to sail with the many sailing schools on Sanibel and Captiva.